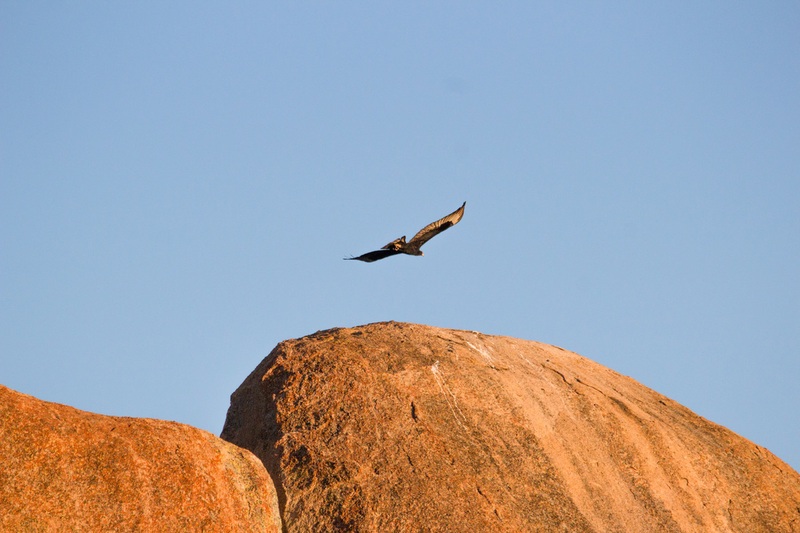 Matobo Hills boasts one of the highest concentrations of birds of prey anywhere in the world. Big Cave has several nesting sites on and adjacent to the property. The Black Eagle is one of the more majestic birds to grace the area, and other sought after species is the elusive Cape (Mackinder's) Eagle Owl. 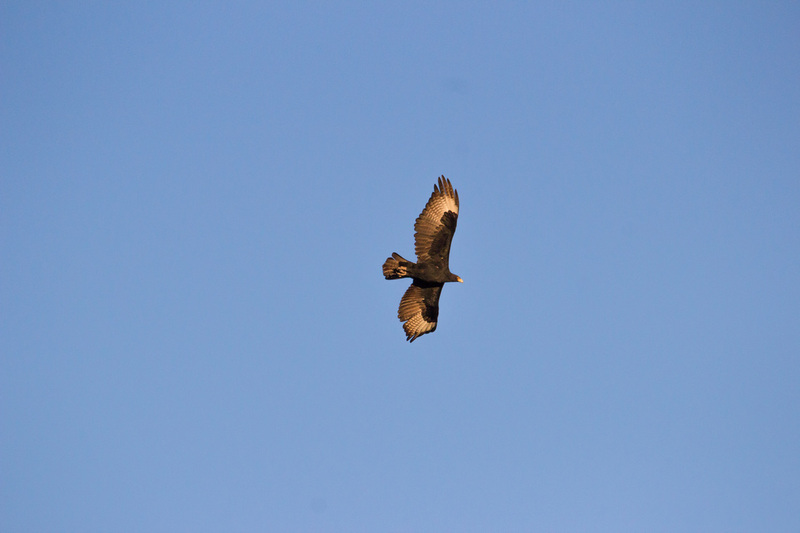 Big Cave offers excellent opportunities for the bird watcher.